Representing our years of concerted effort to recycle ethically and operate responsibly, URT upholds the standards and qualifications of our industry’s most rigorous certifying agencies. In 2011, URT’s headquarters and Janesville, WI processing facilities became the 11th recycling company in the nation to be certified under the e-Stewards® Standard for Responsible Recycling and Reuse of Electronic Equipment. Today, every URT processing facility is e-Stewards® certified, providing unparalleled security and brand protection to our customers. The e-Stewards® Certification program, created by the Basel Action Network, formally recognizes electronic recyclers that adhere to the highest environmentally and socially responsible practices when recovering materials from electronic scrap. It is the only e-waste recycling standard that bans all export of hazardous e-waste to developing countries, and prohibits the use of prison labor and dumping in local landfills. The accredited third-party audited certification program is supported by the U.S. EPA and is endorsed by Greenpeace USA, the Sierra Club, the Natural Resources Defense Council (NRDC), the Electronics Take Back Coalition and 68 other environmental organizations. In addition, URT was also recognized by BAN for its ongoing efforts to safely process and clean leaded CRT glass, a hazard that requires extra care and has historically been difficult to cleanly recycle. URT’s glass-to-glass recycling safely removes the coatings allowing it to be recycled into new glass and reused. This sustainable method prevents the lead from leeching into the environment and causing harm. 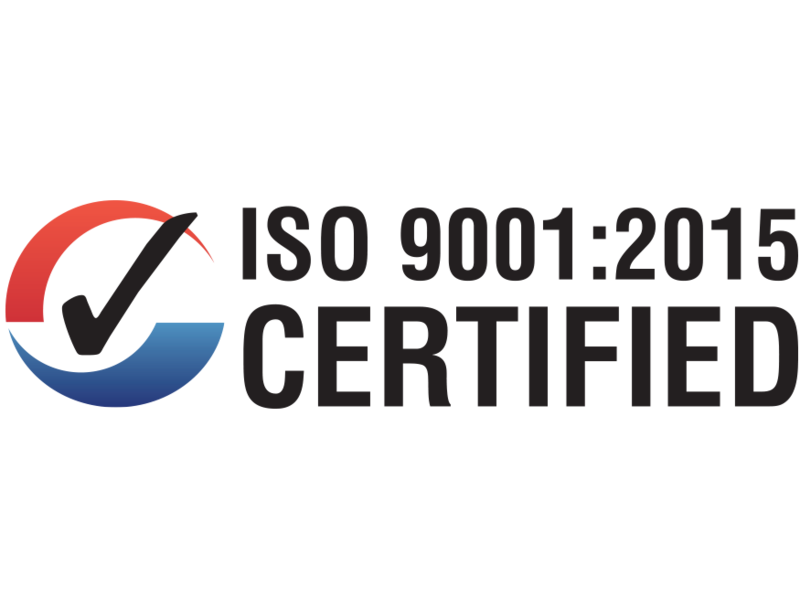 the consistent application and success of a company’s environmental health and safety management system Going a step further, ISO 9001:2015 certifies the overall company quality management system— demonstrating the company’s commitment and ability to deliver superior quality and customer satisfaction. URT is a Microsoft® Registered Refurbisher, which allows the company to install Microsoft® operating systems and software, opening up tremendous revenue opportunities for recycled computer equipment.